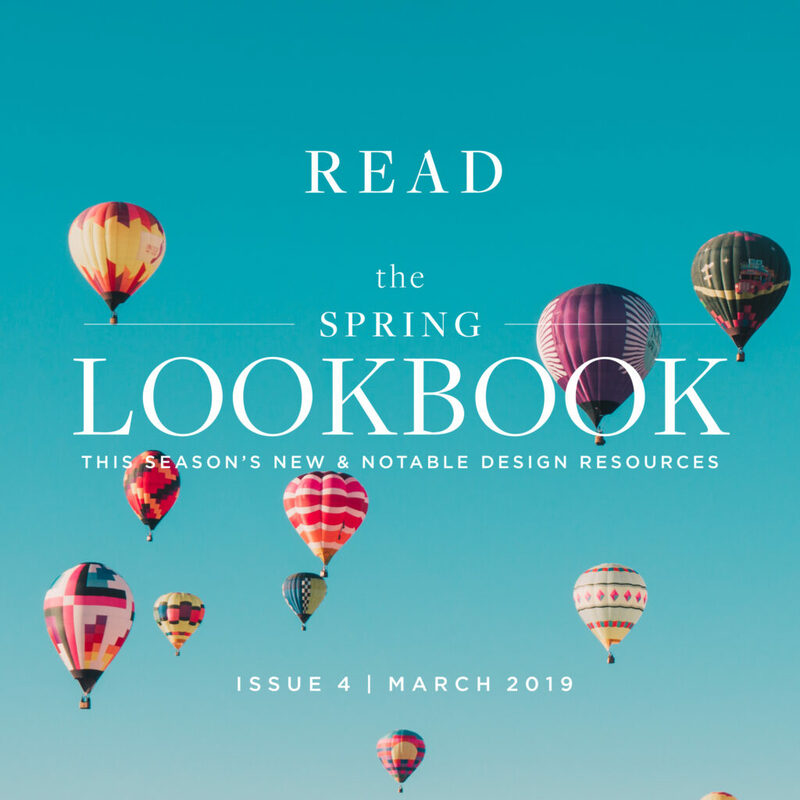 Our 2019 Spring Lookbook features a compilation of the latest & greatest design products & collections from our Showrooms and manufacturers. This season’s Lookbook spotlights 50 notable resources – including indoor/outdoor furniture & fabrics, textiles, wallcoverings, rugs, shading, seating, lighting, kitchens, cabinetry, closets, finishes, hardware and more. We hope you enjoy the browse!